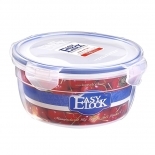 The silicone seal strip on the 4-side-lock lid makes Easylock plastic food containers 100% airtight. 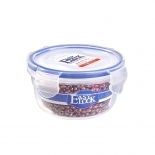 Crackers and chips will remain crispy if you store them in Easylock food keeper with the lids locked. - Different Sizes and Shapes. 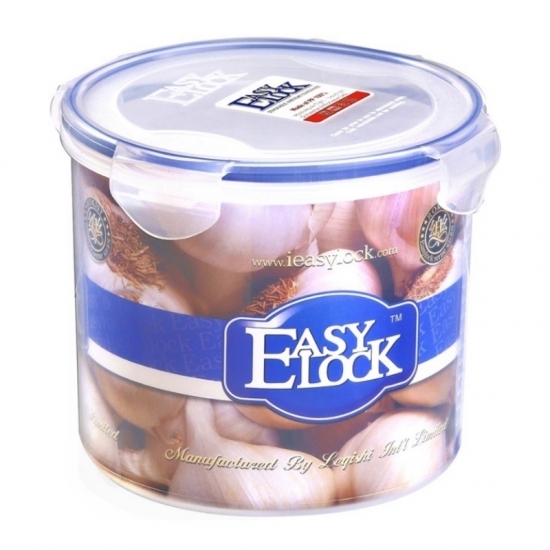 To meet different storing needs, Easylock offers rectangular, round, cylinder and square plastic food containers for your choice. 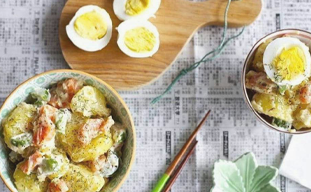 With it, you can store different foods in it as you wish. 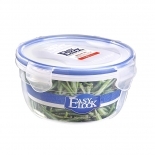 We can assure you that every plastic products of Easylock plastic food containers are made of PP plastic. It's BPA-free and Phthalate-free. Moreover, we've been certificated by FDA, LFGB, ISO, BV and EU, which proves that our products do no harm to health. - Stackable and Nestable in Kitchen. 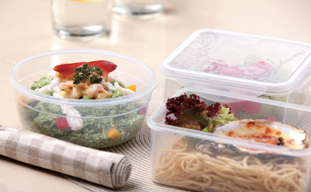 You are able to lock up the airtight lids and stack up the food containers in your kitchen. It will save lots of space for you. When it's not needed. You can remove the lids and nest the food containers in the cabinet. Our main markets are in South America and North America. We've built up win-win partnership with some suppliers in these years. We are still looking for global exclusive agencies. 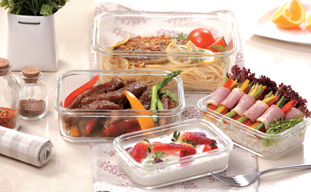 We are seeking more glass/plastic food container importers and traders in multiple international markets including Europe. We aims to spread our trustworthy products to more consumers all over the world. As a customer-oriented company that offers pre-sale, after-sale and other customized service for our customers. What’s more, we offer OEM & ODM service for our clients.